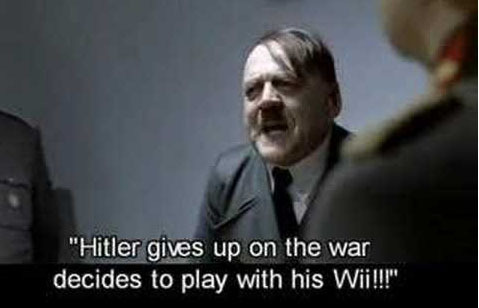 Der Fuhrer may never throw another fit over the Xbox. Even though you’ve lost the land of YouTube, Hitler, your meme still rules the masses. You’re sure to invade and conquer another piece of the culture map soon. Happy 121st.